So I’ve been jogging again. I’ve been trying to do the above jogging loop at least a few times per week. 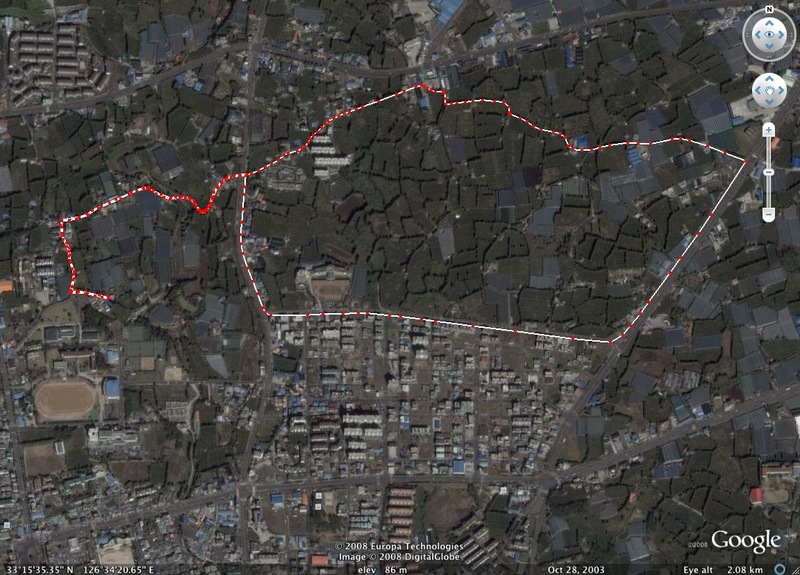 It’s about 3.25 miles. This weekend I did that loop twice and also included a jog to the beach. The beach jog is 2 miles and then I went snorkeling for an hour and then jogged back. I got down to 25 ft without a weight belt which was cool. I figure I did around 10 miles this weekend plus a swim. Not bad in my book! I just hope I can keep up with this and work my flabby belly back into shape. I saw this video on a friend’s site and thought it was cool and I also dug the lyrics. 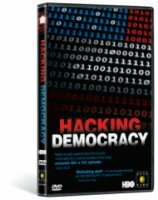 This documentary exposes the vulnerability of computers – which count approximately 80% of America’s votes in county, state and federal elections – suggesting that if our votes aren’t safe, then our democracy isn’t safe either. I’m a programmer, this is like a “duh!” thing for me. If you are voting please use a paper ballot. The computer voting machines have many problems. Just go to wikipedia and read up on this a bit as well Premier Election Solutions. But please be aware, a graduate student, Virgil Griffith, discovered that Diebold (Parent company to Premier Election Soultions) as well as the CIA and others have been editing Wikipedia entries to delete information that makes them look bad and conveniently putting more positive information in its place. Read the full Wired article here. In America’s earliest days, there were barn-raising parties in which neighbors helped each other build up their farms. Today, in some churches, there are debt liquidation revivals in which parishioners chip in to free each other from growing credit card debts that are driving American families to bankruptcy and desperation. 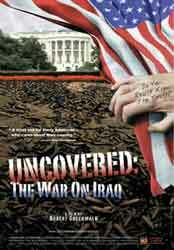 IN DEBT WE TRUST is the latest film from Danny Schechter, “The News Dissector,” director of the internationally distributed and award-winning WMD (Weapons of Mass Deception), an expose of the media’s role in the Iraq War. The Emmy-winning former ABC News and CNN producer’s new hard-hitting documentary investigates why so many Americans are being strangled by debt. 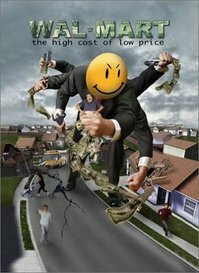 It is a journalistic confrontation with what former Reagan advisor Kevin Phillips calls “Financialization”–the “powerful emergence of a debt-and-credit industrial complex.” While many Americans may be “maxing out” on credit cards, there is a deeper story: power is shifting into fewer hands…..with frightening consequences. IN DEBT WE TRUST shows how the mall replaced the factory as America’s dominant economic engine and how big banks and credit card companies buy our Congress and drive us into what a former major bank economist calls modern serfdom. Americans and our government owe trillions in consumer debt and the national debt, a large amount of it to big banks and billions to Communist China. Ah, credit card debt… How many Americans can relate to this? 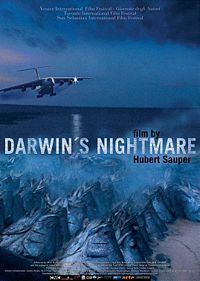 Danny Schechter wrote, produced and directed this film. This is a great film about more “down to earth” topics like personal debt. With so many large speculative investment banking firms like Lehman Brothers and Merrill Lynch going under as well as the insurance firm AIG things are certainly going to change. Not only will you be paying off your own debt, but the government (you) will be paying off gigantic sums of corporate debt as well. Well, the CEO’s and upper management got out with all their options before all of this happened, so don’t worry (sarcasm intended). Many more banks will be collapsing soon. All those high interest rate loans on houses (given something like 60% to minorities) will be agressively collected. Forclosures will increase in the housing market. Housing values will drop. Property taxes will be decreased. Funds for local and state government programs will drop as a result. So in addition to paying your debt, you’ll see your local schools, roads and local infrastructure deteriorate. And the sad part is that the government (you) is bailing out these companies, inheriting the risks associated, without even understanding what those risks are. Don’t you think these companies knew what was coming? Is there really any question? WAL-MART: The High Cost of Low Prices is the documentary film sensation that’s changing the largest company on earth. The film features the deeply personal stories and everyday lives of families and communities struggling to survive in a Wal-Mart world. It’s an emotional journey that will challenge the way you think, feel… and shop. Released simultaneously in theaters and DVD in November 2005, the film has been seen by millions worldwide. Families, churches, schools, and small busineses owners have screened the film over 10,000 times and the world is taking notice. See the film, share it, and become part of the movement forcing companies to act responsibly. I saw this movie quite a while ago. I wanted to post it as a way to start narrowing the scope of topics a bit. What I mean by that is most of the films I’ve posted so far have been about very broad reaching things like war, or activities of governments, etc. This movie starts to bring things down to smaller scale a bit. Even though governments and very large scale institutions create these smaller circumstances, it’s good to see some of the more direct impacts. It’s good to take a look at how it affects individuals and people in the society and see how their thoughts, emotions and consciousness is affected. Because I really believe it circles back to the individual again, and what’s going on inside them. If you do all these things you have less meaningful connections with other people. Spend your time watching other people do things, instead of making meaningful and impacting changes in your own life as well as other peoples lives. Being “independent” isolates you from communities that enable you to share experiences and knowledge and promote social change. It’s much harder to change things on your own right? You’re only one person after all. But if you never talk about things with other people, then no momentum in the form of groups or organizations can flourish. As you buy more and more things, you have to work more and more to pay for them. If you spend all your time working, then you won’t be “tempted” to think about yourself or what your life means. I think this is the goal. You are meant to go to work, watch TV, be quiet and die some day. It’s up to you to determine your own path. It’s up to you to change the reality. It all circles back to you, your consciousness, your choices, you. What do you want from this life? Ask yourself this right now: and then do it.